Rejected by the girl of his dreams for some guy named Moriya, Kazunori Akabane is royally ticked off when he unknowingly collides with his rival in the school hallway. Unexpectedly, the accident warps Akabane and Moriya to a magical realm full of wizards, princesses, and monsters! But much to Akabane's chagrin, the key to the classmates' survival in this world is...the exchange of their bodily fluids! Can Akabane ever get used to the idea of swapping spit with a guy?! Lily Hoshino is a Japanese manga artist known mostly for her boys' love works in the English market. Of her works, Love Quest, Mr. Flower Bride, and Mr.  Flower Groom have been published in English by Yen Press. Chocolate Surprise, My Only King, and Alone in My King's Harem are also available in English. Hoshino's ongoing fantasy series Otome Youkai Zakuro was also animated to much acclaim; the anime adaptation was released in the US in 2012. She also contributed character designs to the cult anime hit Mawaru Penguindrum, which is also slated for US release in 2012.